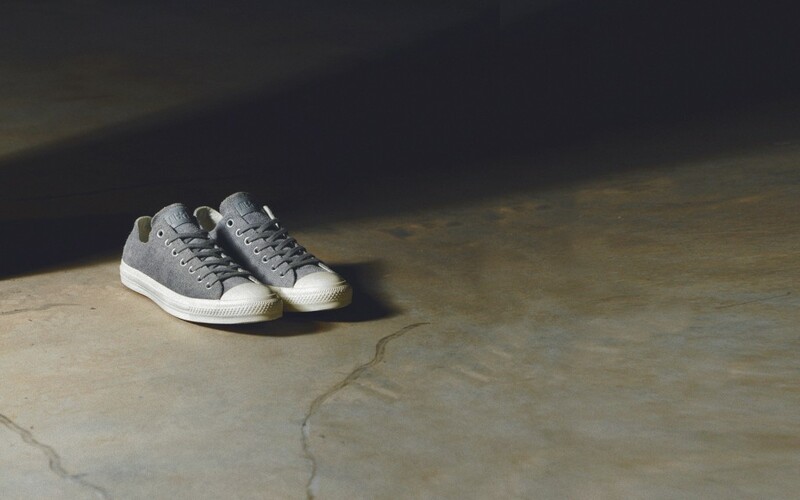 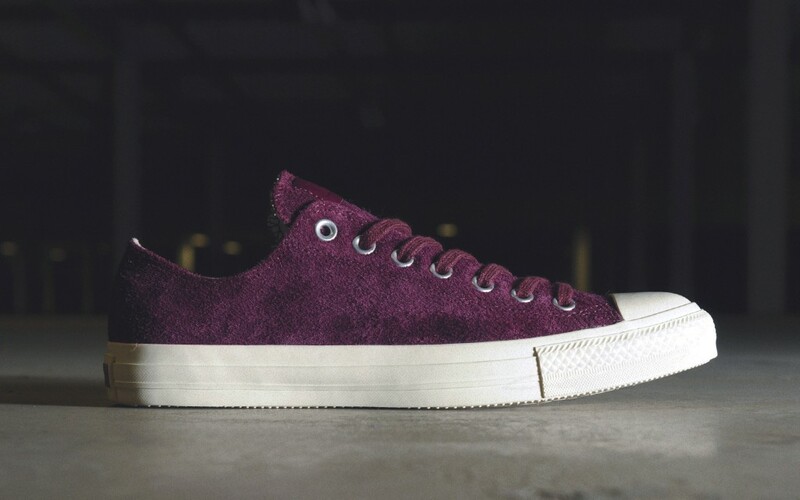 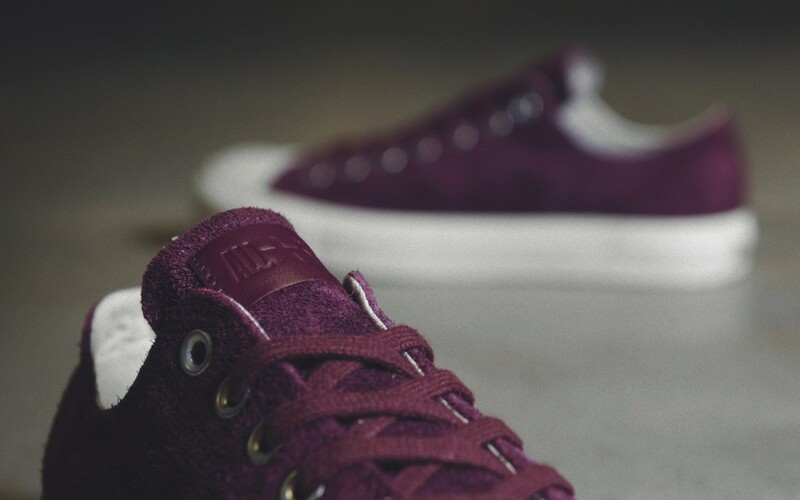 Converse presents the classic Chuck Taylor All Star Ox in a premium summer twist. 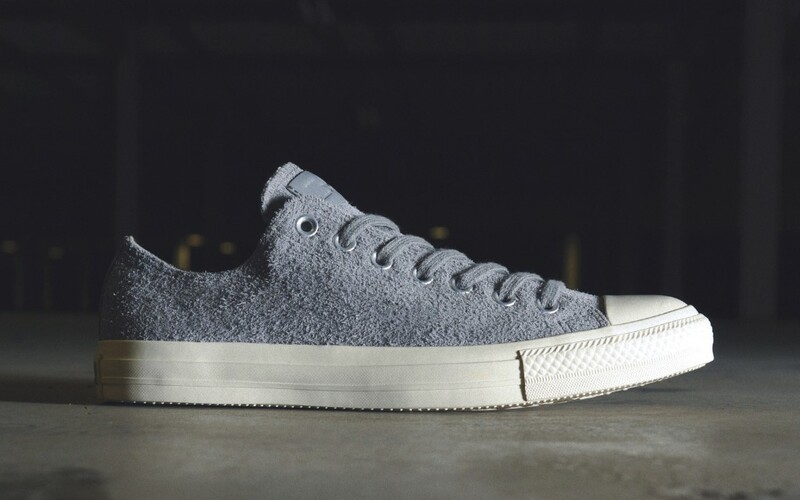 Converse presents the classic Chuck Taylor All Star Ox in a premium summer twist, releasing next week exclusively at U.K. retailer size?. 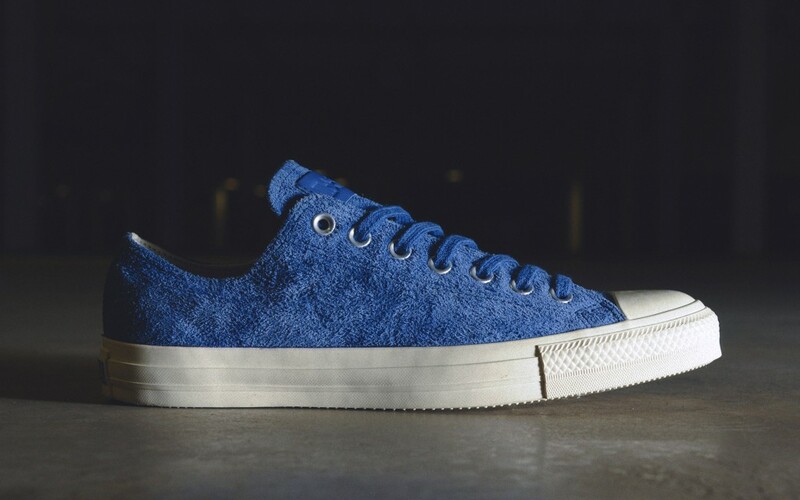 The new All Star Ox Suede pack features the minimal low-top in four summer ready colorways -- Warm Sand, Bijou Blue, Phaeton Grey and Fig -- each sporting a premium suede upper. 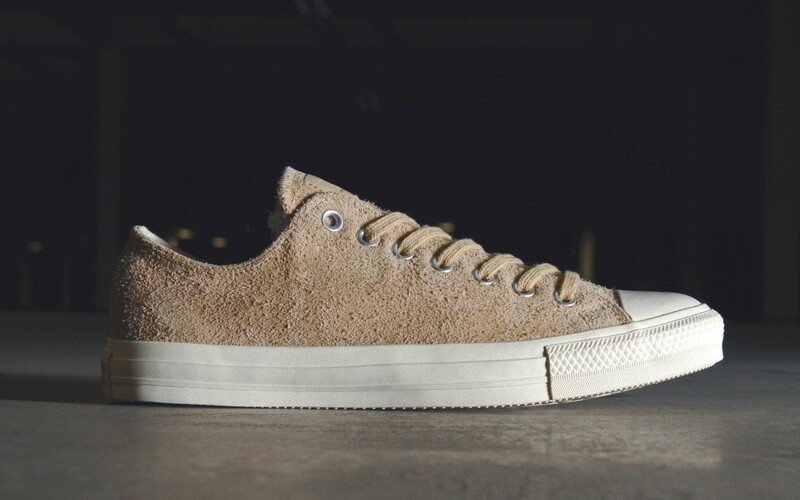 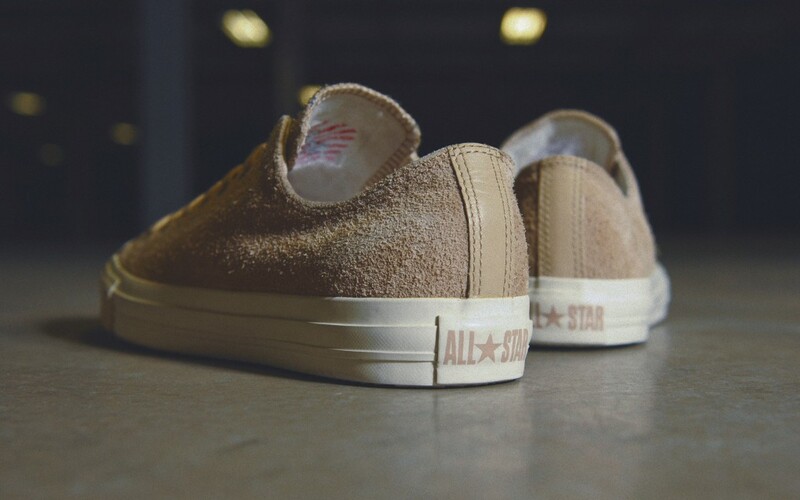 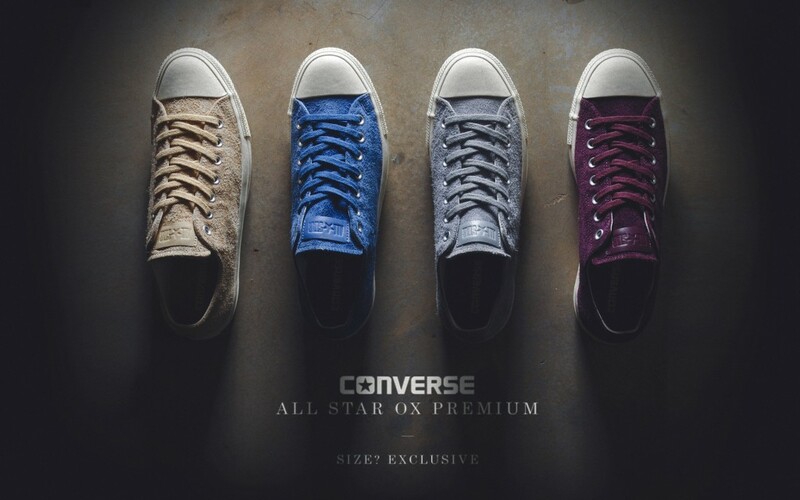 All four colorways of the Converse All Star Ox Suede will release on Friday, May 10 at size? 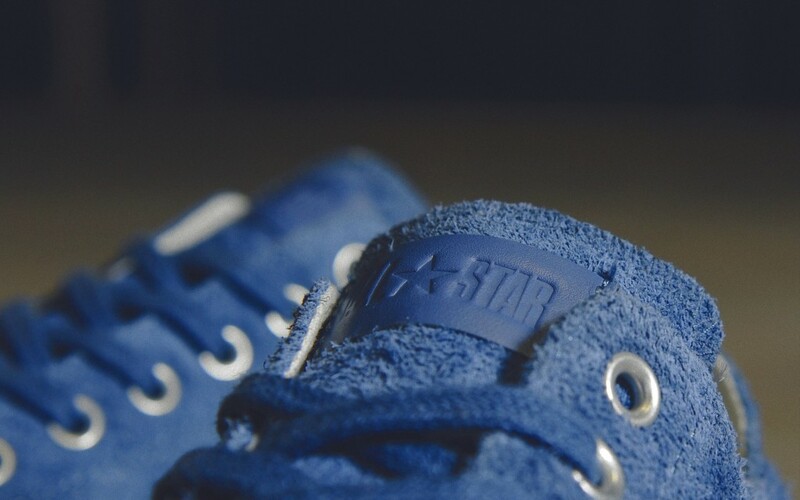 retail locations.